If you suspect you have a budding artist or a creative genius growing under your nose, then you’ll probably want to do everything you can to help your child achieve his or her full potential. Even if your expectations aren’t quite as high as “the next Da Vinci”, encouraging your kids’ creativity is an important part of a well balanced and nurturing childhood. If you’re new to the idea, here are five ways to help bring out the creative side in your little artist. 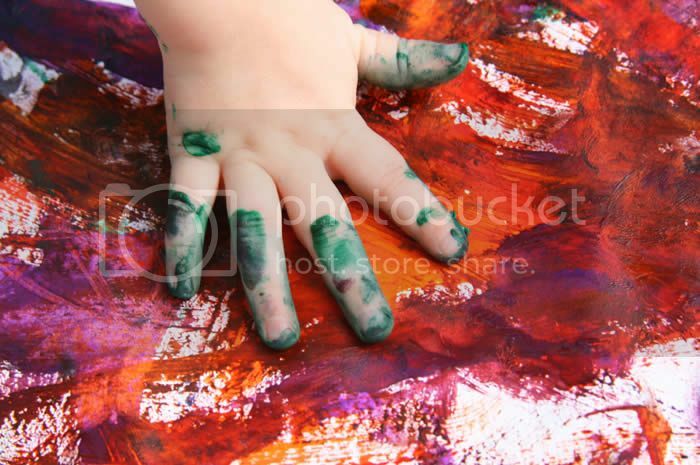 Your child will be far more likely to pursue his/her desires to engage in creative activities if it is easy to do so. Have a dedicated part of the house, whether it’s a whole room or simply a desk or play mat, which your child can access at any time. Here your child can easily access his/her art and craft supplies, and get creating without having to worry about parents clearing a space or making the area safe to work in, as it is always good to go. If your child is old enough, loft beds can be an ideal way to allow your child their very own creative space. They are great on space and many incorporate a desk area and plenty of storage, which is perfect for a bedroom creative zone. If your child is exhibiting a keen interest in a creative pursuit like music, dancing, singing, writing poems etc, nurture their creative impulses by investing in some lessons. This is a great way to get them more involved and develop skills in their chosen field. Ask lots of open ended questions and keep your child thinking and talking in creative and imaginative ways. Allow him/her to be involved in problem solving around the house and in his/her own life, for example: encourage your child to discuss and come up with tactics to solve personal disputes at school, or how to fix a broken toy. Asking questions that have lots of possible answers and allowing your child to think through possibilities for him/herself without answering for him/her or hastily correcting your child encourages deeper, more creative thought and allows your kid to think outside the box. Rather than leaving the entertainment up to the TV or computer games, encourage imaginative play by providing your child with toys and stimulating objects that promote creative thought. Choose items that can be used in lots of different ways, like plain building blocks, art supplies or dress up clothing. Kids will let their imaginations do the job when their play items haven’t got a set use. Encourage your child to explore and experiment within his/her environment. Lots of outdoor time is very beneficial for this kind of play. Let kids engage all their senses and encourage them to talk about what they are experiencing and how they are feeling. Being involved in creative pursuits is a great release for people of all age, so it’s important to help your child find a sense of creativity that they can enjoy well into adulthood. Who knows, you might even discover your own inner artist at the same time. This article was written by Kelly Stevens.